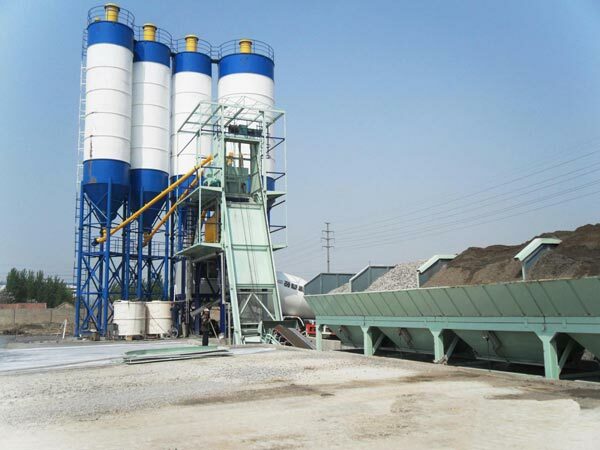 Concrete batching plant is characterized by high productivity to produce various kinds of concrete, such as plastic concrete, thick concrete and so on. 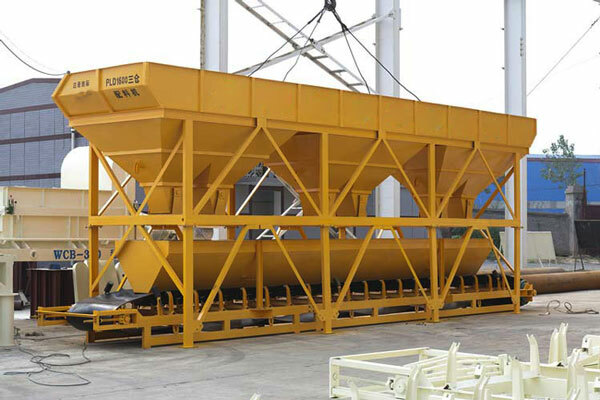 Concrete batching plants are widely used in the large and medium-sized construction site, road and bridge engineering projects as well as concrete pre-production firms. As a concrete batch plant manufacturer, our company has batching plants for sale with competitive price and good performance. 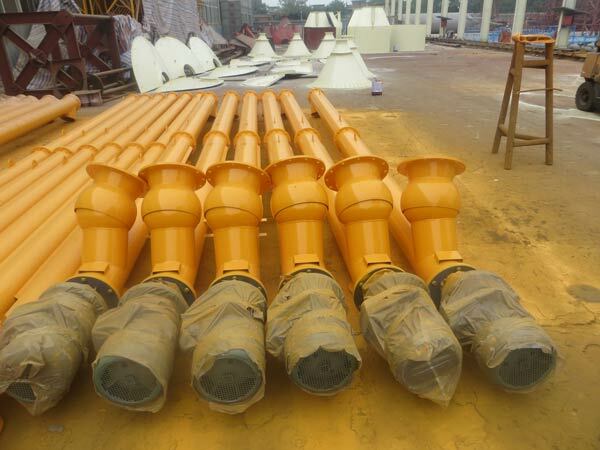 Our company is one of professional batching plant manufacturers. 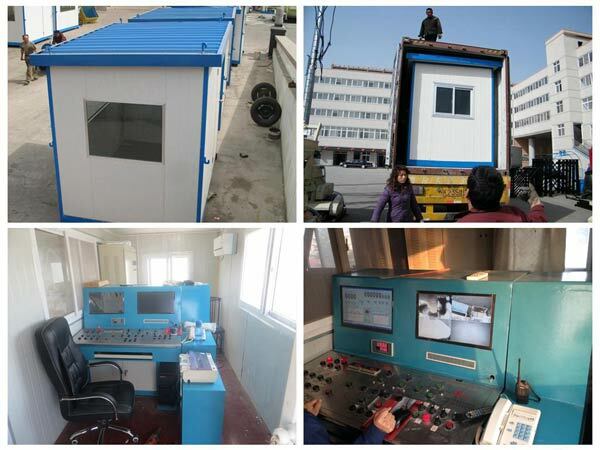 With many years’ experience, we produce and supply various types of concrete batch plant, such as ready mix concrete batching plant,central mix concrete plant, mobile concrete batching plant and so on. 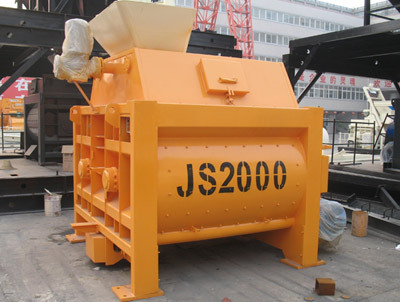 Because of special concrete plant design, the concrete mixing equipment accepts a good reputation and is sold very well all over the world. The electrical control system of concrete batch plant can control two sets of separate mixer, cement weighing, water weighing, cement weighing and a series of aggregate batching system. The aggregate batching system can automatic control the batching process, connected to high reliable PLC and industry computer. At present, we have has many different ready mix concrete plants for sale at low price. If you want to reduce the cost to import the concrete ready mix plant from China, please feel free to contact us at any time.